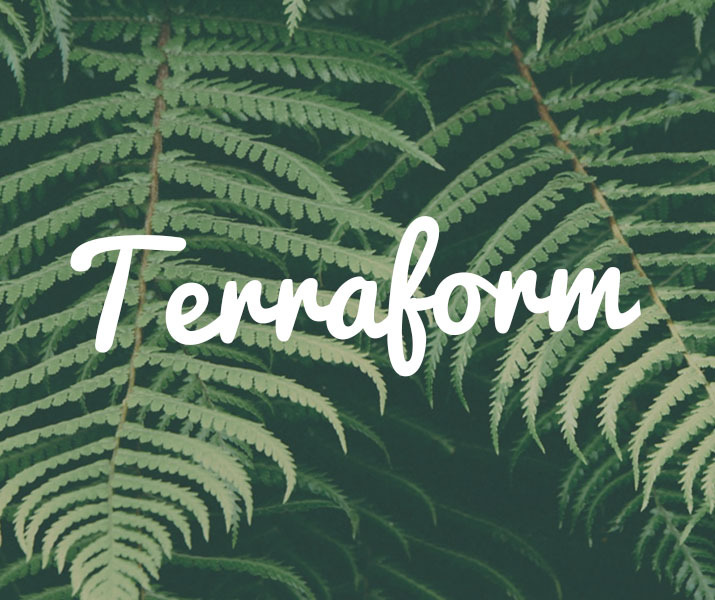 Terraform is a one of our own projects that will be launching this year. 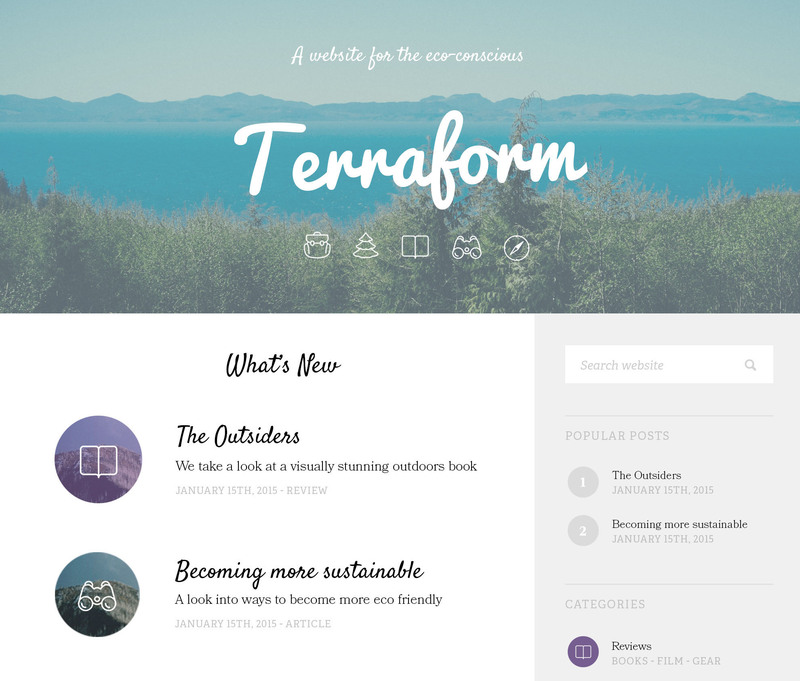 It is a website focused on providing Guides, News & Articles for eco-conscious living. 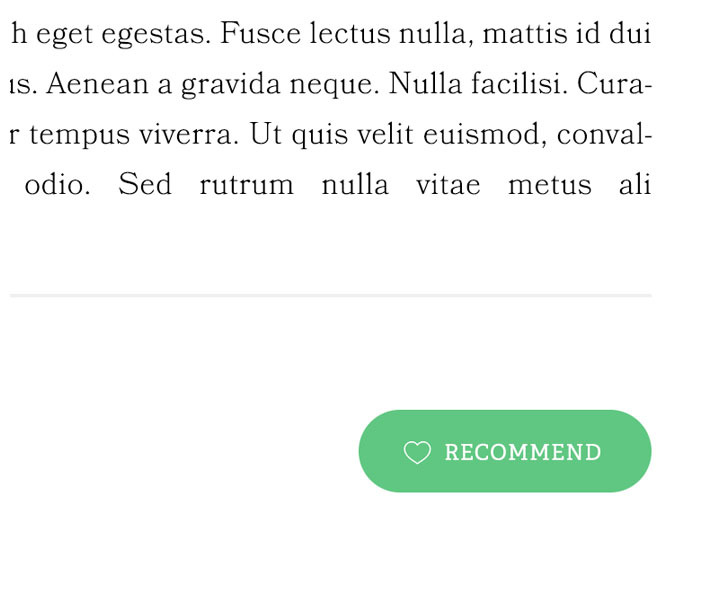 It will be a community run project. We are responsible for all branding & website design.